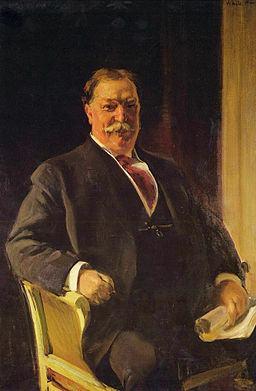 William Howard Taft was always a welcome addition to any social gathering. Because of his jovial personality, people liked him. Despite being overweight, Taft remained an agile dancer throughout his life. 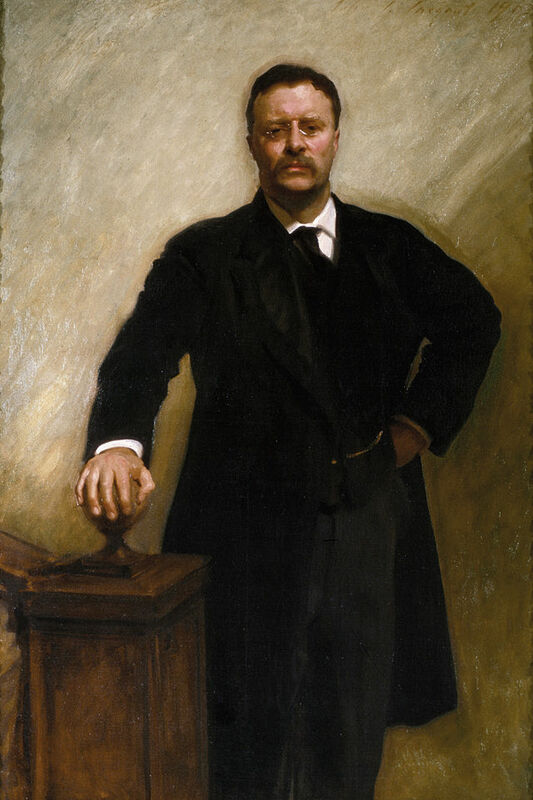 Unlike his friend Theodore Roosevelt, Taft had no ambition to become president of the United States. All he wanted was to be a judge. 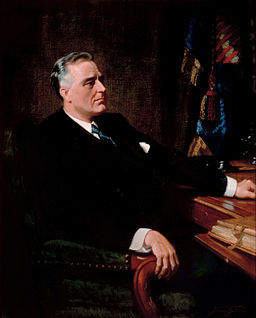 During Roosevelt’s administration, he even had the opportunity to become a Supreme Court Justice. His wife Nellie Taft, however, wanted to be First Lady. She urged Taft to take various political positions, such as governor of the Philippines. Taft had a bad habit of letting others make decisions for him. As a result, he became a reluctant politician. He tended to procrastinate and wrote his public speeches at the last minute. After spending a miserable term as President, Taft finally got a job he loved. 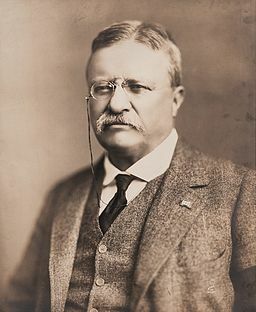 He became the only former president to serve as a Supreme Court Justice. 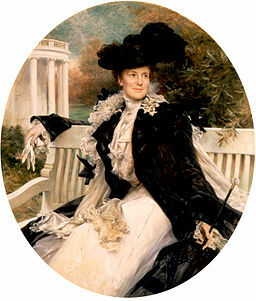 Although Edith Carow spent much of her childhood with Theodore Roosevelt and was best friends with Corrine Roosevelt, her family life and fortunes differed from theirs. During the Civil War, Edith’s father’s shipping business became less profitable. When he wasn’t away on business or drinking to forget his troubles, he doted on Edith. He told her tales of Sinbad the Sailor and instilled in her a love for literature that remained throughout her life. Unfortunately, the shipping business remained unprofitable and the Carows had to depend on relatives. The family moved in with Edith’s aunt when Edith was a toddler. Her aunt’s home in New York was close to Theodore Roosevelt’s grandfather’s house, and Edith was soon welcomed into the Roosevelt circle. She was especially close to Corrine, Theodore’s younger sister, and adored Theodore as well. A sensitive child, Edith hid her broken toys whenever Corrine and Theodore came to her aunt’s house. Theodore and Edith both loved books from an early age. Edith attended the home school taught by Theodore’s Aunt Gracie, and the two friends read everything they could, including the novels of Louisa May Alcott. Both the Roosevelt children and the adults treated Edith like part of the family, which relieved some of Edith’s anxiety as her alcoholic father went bankrupt and her mother succumbed to depression. Edith also spent time at the Roosevelt’s summer home, named Tranquility. The young friends recited their favorite poems during picnics and Theodore and Edith often danced together at parties. When Theodore and Corrine’s father died, Edith spent time with both of them, and often went sailing with Theodore. On August 22, 1878, the two had a private conversation which neither ever discussed in public. 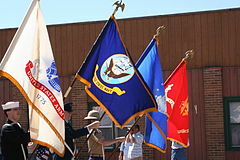 It was clear that their relationship was damaged afterwards, however. By the winter, Theodore was engaged to Alice Lee. Edith did a good job of keeping her feelings to herself, though her friends noticed that she out-danced everyone at Theodore and Alice’s wedding. Alice died after a difficult childbirth. Theodore was crushed, but he also instructed his sisters, who were still close to Edith, not to invite her over during his visits. He remembered the happy times they had together and feared he might still have feelings for her. However, they encountered each other one day in October of 1885 as Edith was leaving his sister Bamie’s house. Theodore and Edith, old friends and childhood sweethearts, secretly got engaged the following month.